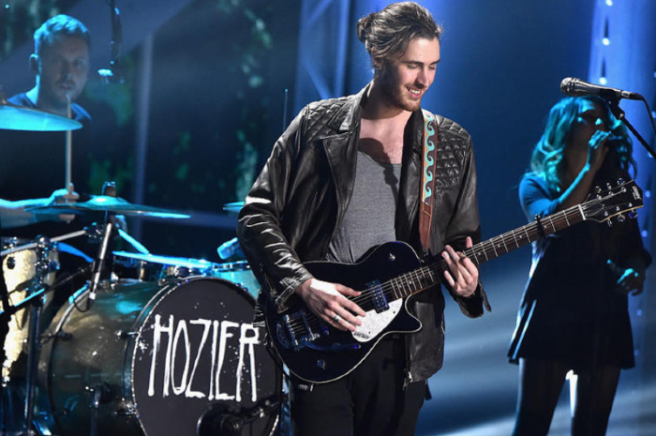 HomeTagsPosts tagged with "sold out"
Ever since Hozier's debut album, we've been counting down the days until his sophomore effort is released. The critically-acclaimed work sold a whopping 4 million albums worldwide, so his next one has a lot to live up to. Andrew Hozier Byrne has waited FOUR-AND-A-HALF YEARS to give us the goods, but we won't hold it against him. His second album is titled Wasteland Baby! is officially coming out on March 1, and he's given us a new song to listen to while we wait. The artist captioned the video; "I’m thrilled to announce my new album Wasteland, Baby!" The new album follows Hozier's recent EP Nina Cried Power which features tunes inspired by his love for the world of music. The singer from Wicklow name-checks civil rights advocates and musicians such as Nina Simone, Billie Holiday, James Brown, Joni Mitchell and Mavis Staples, who appears on the record. The tracklist from Wasteland Baby! has 14 songs on it, including Movement; his latest single has been streamed over 21 million times in two months. We can listen to the new song Almost (Sweet Music) while we wait for the album, which is sure to be HUGE. Only 44 days until the release, but who's counting? Tickets went on sale at 10 am this morning for Ariana Grande's tour date in Dublin. As expected, the singer sold out the September 22 date in minutes. Due to demand being so high, Ari has added an extra date, September 23. So if you didn't get tickets, you've got another chance. But you better act fast as they're on sale RIGHT NOW. The tickets for the Sweetener World Tour are going to set you back a cool ‎€82. Lucky fans who managed to get their hands on tickets for the sold-out date have been taking to Twitter to express their excitement. If you're trying to buy tickets for the extra date, we will have our fingers and toes crossed for you. Now stop reading and go get buying. Picture This have been announced as the first act to play a brand new summer music festival in Belfast. 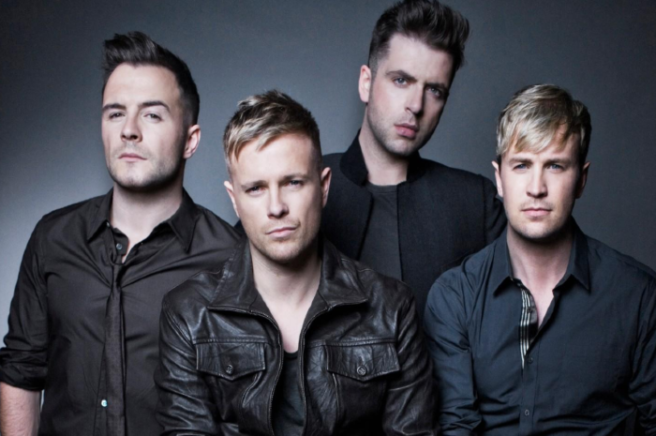 Live At The Botanic Gardens is set to be a series of outdoor concerts which will be held in the aesthetic setting of the famous Northern Irish gardens next June. Early next year, Picture This are heading off on tour around Europe, Canada and the States, but will return to play Belfast for two nights on Friday 21 and Saturday 22 June 2019. We’re coming back to your beautiful city next June to play 2 nights at The Botanic Gardens. The Irish alternative rock band have confirmed the release of their second album for February 15, entitled MDRN LV. 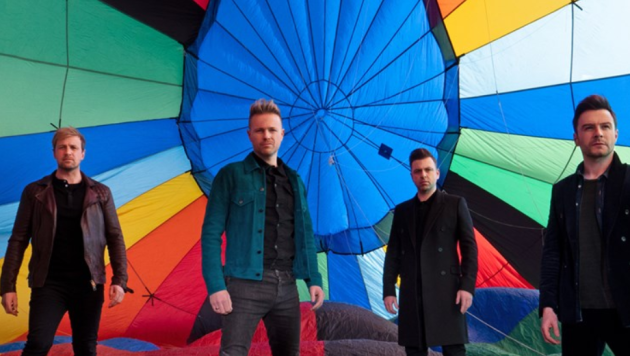 The lads dropped the first single from the new album, One Drink, back in October and it has dominated the airwaves as the number one radio song in Ireland for three weeks running. It has also entered the USA top 40 singles chart, breaking the band into a whole new American audience. They have unveiled their new track Everything or Nothing alongside the music video, and we can't stop listening. 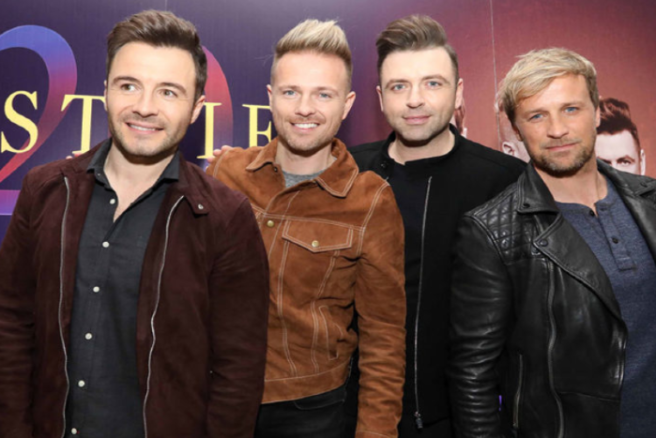 The band are also set to play a huge five night run at Dublin's 3Arena from March 27 until 31 in 2019. Though they only formed the band two years ago, the foursome from Athy signed to massive US label Republic Records, which boasts Ariana Grande and Drake as other artists signed. 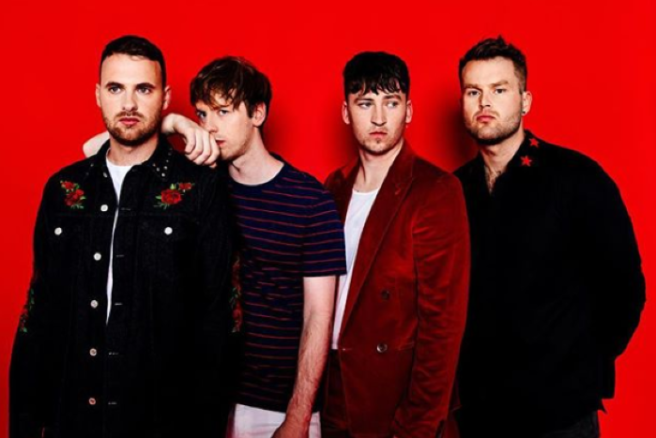 Ryan Hennessy, Jimmy Rainsford, Owen Cardiff and Cliff Deane have achieved incredible success, and are currently Ireland's biggest-selling artists of 2018, with a debut album that enjoyed four weeks at number one. Tickets go on sale Wednesday 19 December at 9am for Live At The Botanic Gardens on Ticketmaster, and we bet they'll sell out fast. Get yourselves ready on Wednesday at 8:59am lads. It took less than 24 hours for the Cloud 10 Beauty 12 Days of Slay Gift Set to COMPLETELY sell out, that must be some kind of record. They are now releasing a waiting list for their second batch, thank God. 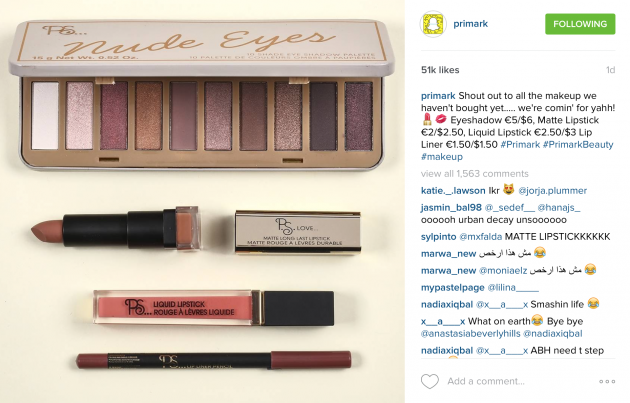 The famed online Irish beauty emporium decided that it was time to compile a gift of skincare and cosmetic treats, and the response was HUGE. The overall collection is worth €172 but is being sold for just €75, hence the massive rush to grab it. The gift set features gorge beauty products from brands such as The Ordinary, Stila, DuWop and favourites such as the Benefit Gold Rush mini, Emma Hardie Moringa Cleansing Balm, PIXI Retinol Tonic and Vita Liberata Body Blur. After the first drop flew out of stock in such a short space of time, pre-orders already flooded in for the second drop, which is set to ship in early December. “Because it is such good value and the products are really good I know they will go quickly, so if you do want it I wouldn't be hanging around," and just after she revealed the set, they were totally gone. “We expected the Cloud 10 Beauty 12 Days of Slay gift set to be popular, as it’s such incredible value for money and the products included are so iconic, but we’ve been completely floored by the speed at which it has sold out. It has been incredible, customers from across the world have been ordered the gift set. We just hope everyone who wanted one, managed to get it in time”. The limited-edition gift set is priced at only €75 and is literally JAM-PACKED with 12 iconic slay-worthy make-up and beauty must-haves. Considering the unbelievable price, it’s no surprise that it sold out in less than one day. It's official: Cloud 10 Beauty 12 Days of Slay Gift Set is THE beauty staple of 2018, make sure you pre-order the next batch in time for Christmas, or you'll be sobbing into your stocking. Get yourself to www.cloud10beauty.com right away to pre-order the set, Cloud 10 Beauty also offers free delivery on orders above €25 so your Santa snaps are officially sorted. Britney Spears is a 90s icon, and when the news broke that the Overprotected singer was taking her Vega residency international, the fact that there was a Dublin date on the list was major. The date was set for August 20, and fans began anticipating the difficulties of securing tickets. Tickets for the covetable gig went on sale this morning, and according to dismayed Twitter users, sold out in minutes.. Sorry but were ticket master selling about three and a half Britney tickets?? Tickets for the 3 Arena concert were going for a reasonable €68.50.. The resale site has prices for tickets listed of up to €1000 – each. 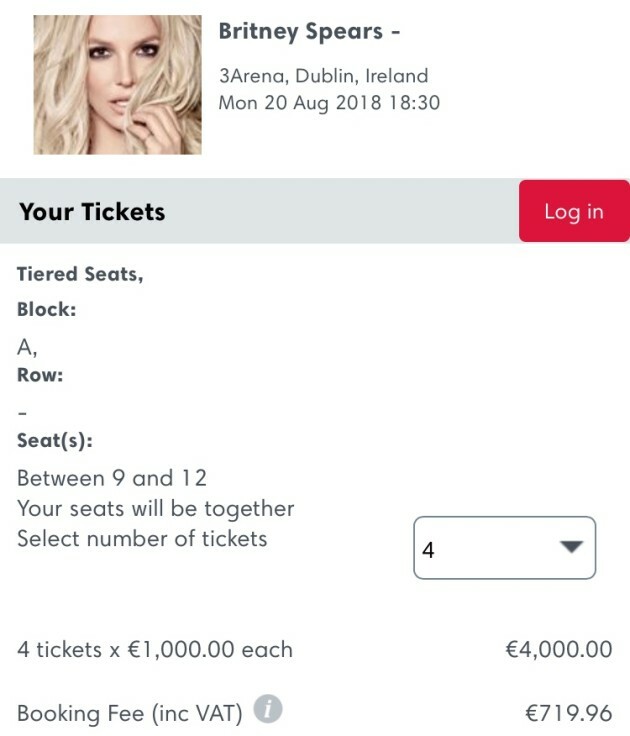 There are four tickets available for the 3Arena gig being sold on the site for €1000.00 each, coming toa grand total, including booking fee, of €4719.96. The cheapest standing ticket on the resale site, priced at €175 in total, is still more than double the original cost of the tickets. And, they're being snapped up by disappointed fans who could not access the Ticketmaster site the first time around. 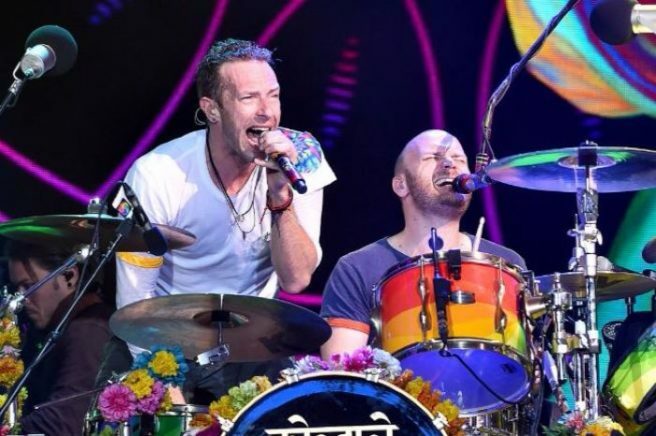 A number of listed prices on the Seatwave website were connected to broken links as the tickets were 'no longer available' due to being purchased. Fans are outraged by the massive cost of the re-sale tickets, and are calling for better regulation of ticket sales. these Britney summer tour tickets should only be available to people who know all the words to "If I'm Dancing"
If you're one of the thousands who have spent all week salivating over the thought of getting your hands on a Coldplay ticket, then it's likely you're pretty disappointed right now. While countless fans prepped and primed themselves for this morning's ticket release, it looks like it just wasn't meant to be for so many Irish fans today. According to emerging reports this morning, the Croke Park gig sold out in apparently just one minute… although we're thinking approximately 30 is more likely. And Twitter is not happy at all. Aw, way to rub it in our faces, lads! This morning, Kate Middleton and Prince William visited Cornwall in the UK and while there, stopped off at the Eden Project. Since it was a rainy day, Kate opted to ditch her usual knee-length dresses and wore a pair of stylish trousers instead. Stylish, high-street trousers that have now SOLD out online since the Duchess was pictured wearing them less than a few hours ago. However, you can still buy a pair that have a near identical design to Kate's right here. Just be quick, it looks like they'll be all sold out soon! Sure – the Urban Decay Naked palette is DIVINE! But, it's also a rather steep €47 a pop – which means it's largely consigned to Christmas/birthday present from your parents territory. 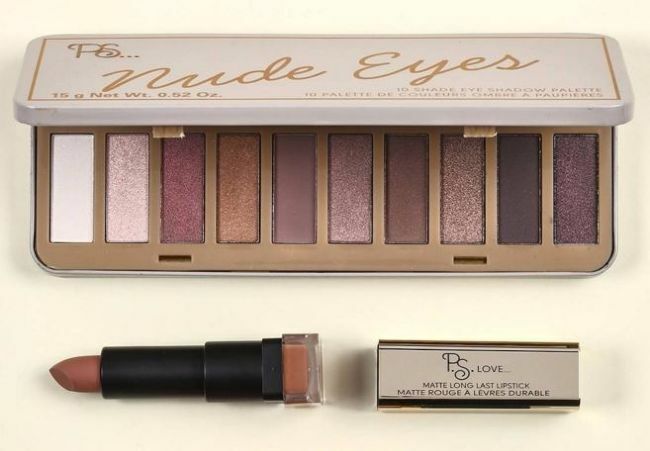 Because we have now laid eyes on the Penneys version: same gorgeous neutral shades of purples and browns with a gentle shimmer (it especially looks like the Naked 3 version), same great packaging – but all for a fiver. Clearly we're not the only that have been oh-so giddy with excitement, however: when the PS range palette arrived in stores recently it sold out pretty much immediately. At least this morning we've been given some good news: we've been chatting to Penneys and they've confirmed that more stock IS LANDING very soon. Sadly, they haven't been able to give us an exact date – but we will keep you posted. And in the meantime, keep your eyes peeled in Penneys because the second batch is sure to prove every bit as popular as the first. It seems that the Kate Middleton effect has stuck again! 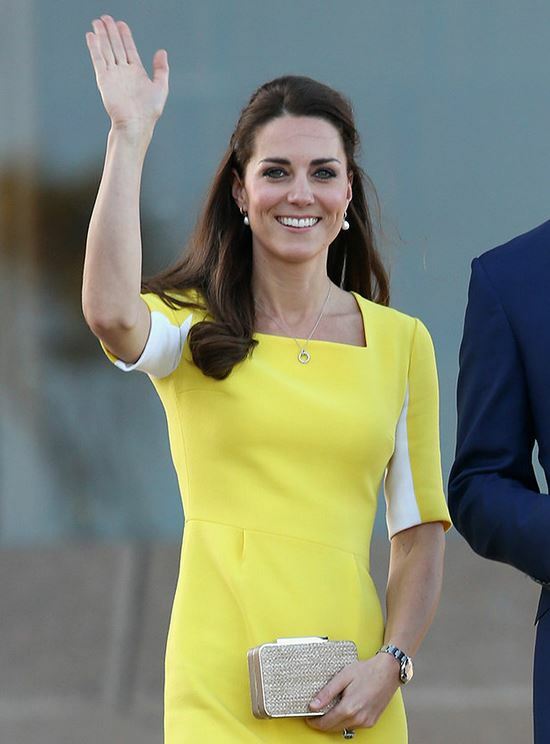 Following on from the Royal Tour of Australia, where Kate wore a banana-hued frock by Roksanda Ilincic, Ebay reported a 95% increase in sales of yellow dresses in the four days after she wore it. And on the day she wore the dress, Google reported a surge in searches for “yellow dress” and “Kate yellow dress”. Some leading high street stores are also said to be selling out of similar styles at lightning speed and have been putting rush orders through to get more in before summer. So, while William told Kate she looked a bit “like a banana” in the dress, it seems fashion fans are frantic about picking up the frock. The yellow dress is not the only one of her style pieces that have led to a fashion feeding frenzy. Wrap dresses and cork wedges became highly searched-for-items during the Royal Tour after Kate wore a Diane Von Furstenberg wrap dress and four-inch wedge heels. Can this girl put a fashion foot wrong? !